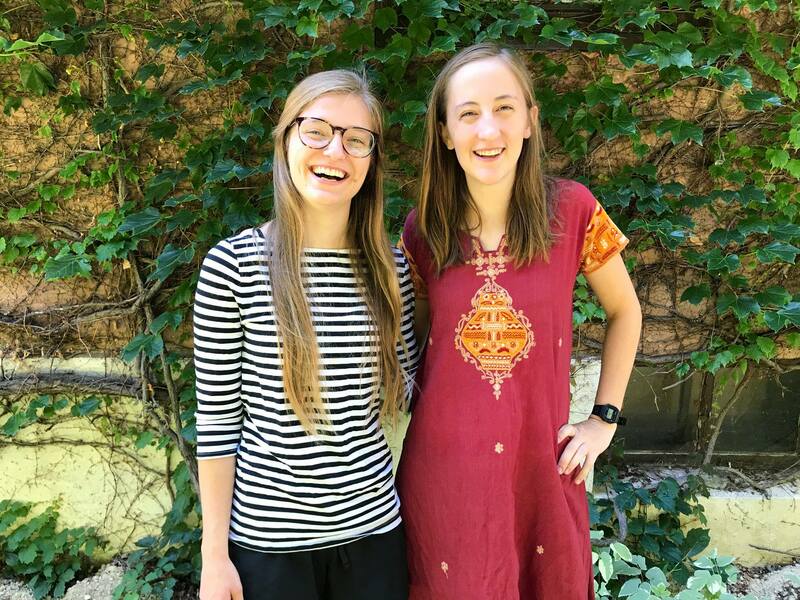 Abigail Knoble, BS Biology 2019; Maria Soroka, CBS, BS Neuroscience 2018 were the Silver Winners of the 2018 Acara Challenge for their project Educowtion. 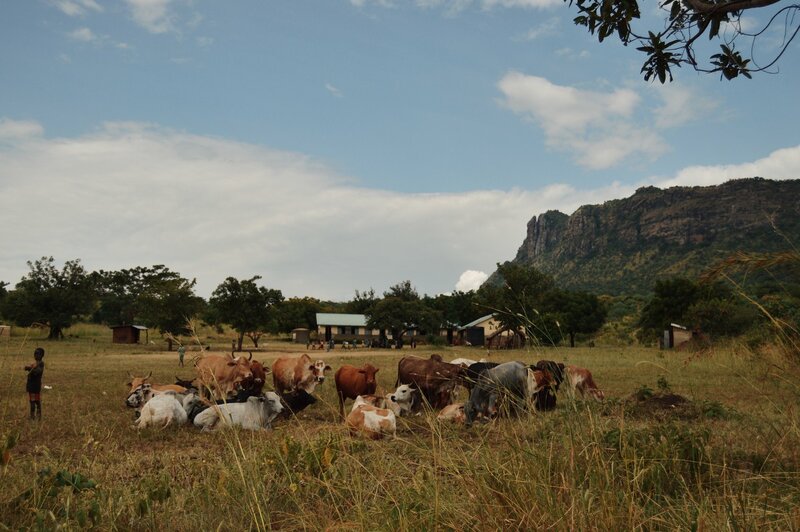 Educowtion is a program that seeks to reduce malnutrition and increase school attendance in Karamoja, Uganda by utilizing the existing resources of the community – a rich history and experience with cattle! Our model places local dairy cows in proximity to primary schools in order to provide children an additional source of protein to their diet. Educowtion utilized the expertise of sub county officials, school staff, parents, and our local partner, Dwelling Places, to develop the idea. We continue to partner with them to establish relationships with the community as a whole. As the cows reproduce, excess milk during school breaks and any surplus of calves are sold to provide income that covers cattle expenses. Then, we will use any excess revenue to expand the program to new schools, making this a sustainable and community owned program. 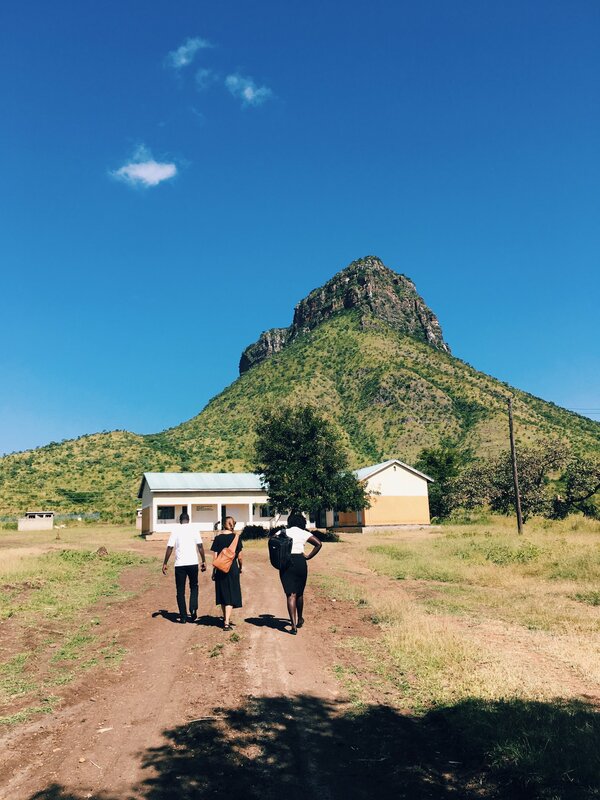 Educowtion’s pilot program was launched in the summer of 2018, where the team visited Uganda and worked closely alongside Dwelling Places to discuss the idea with various stakeholders. Community input and ownership of Educowtion was critical to the successful launching of the program. Community conversations led to a contract outlining responsibilities and benefits to all the stakeholders. Currently, cattle corral construction is underway, and the future cattle caretaker’s home is being built near the school grounds. Once preparations are complete, 10 heifers will be purchased and placed near the primary school, all under the supervision of the sub county veterinarian. As this is the pilot test, data is being collected to establish the impact of Educowtion with the hope to see the program expand to new schools. *Courses such as GCC 5003 (Seeking Solutions to Global Health Issues) and GCC 5501(Knowledge to Impact) inspired the idea for this project and provided a space for Abigail and Maria to develop the idea.